We offer variety of services to our clients involved with mining sector. 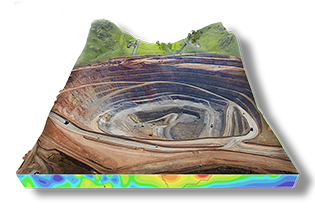 We have vast experience in interpretation of geophysical data collected for gold, diamonds, base metals, uranium, nickel, iron ore and other commodities exploration programs. 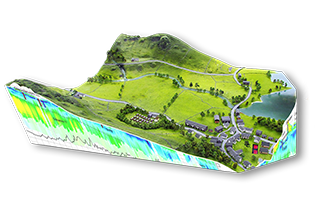 We are a team of international geophysical consultants, specializing in airborne geophysical data processing, modelling, inversion and interpretation, as well as R&D. Our team comes from various backgrounds, including Mining, Environmental and groundwater and academia. 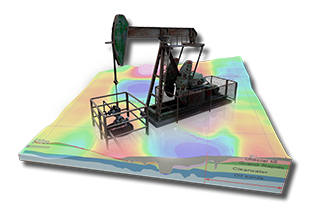 We operate worldwide and provide consulting services in the field of applied geophysics.